Congratulations on your decision to move to Charlotte NC! Once simply a quiet southern city, Charlotte has been transformed into a thriving entertainment center and remains one of the fastest growing cities in America. If you are planning to purchase property in Charlotte NC, you can expedite the process by having your mortgage pre-qualification letter in hand before you begin looking for a home. Read on and we shall see why this all important step can ease your home buying experience. You are ready to buy. 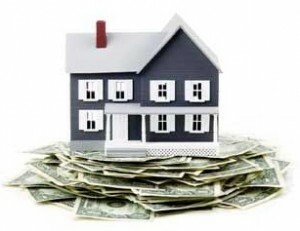 You are qualified to purchase a home within a specific price range. Indeed, a seller is more likely to consider you as a purchaser if you have already obtained this all important letter. When multiple bids are being tendered, the seller will consider those offers backed by a pre-qualification letter first. Don’t let your Charlotte dream home slip through your fingers just because you forgot this important step. Get qualified for a Charlotte NC mortgage today to show everyone that you are a serious homebuyer. Zoning in Houston: A Blessing or A Curse?